The Centers for Disease Control and Prevention plans to scale back or discontinue its work to prevent infectious-disease epidemics and other health threats in 39 foreign countries because it expects funding for the work to end, the agency told employees. The CDC currently works in 49 countries as part of an initiative called the global health security agenda, to prevent, detect and respond to dangerous infectious disease threats. It helps expand surveillance for new viruses and​ ​drug-resistant bacteria, modernize laboratories to detect dangerous pathogens​and train workers who respond to epidemics. Global health organizations said critical momentum will be lost if epidemic prevention funding is reduced, leaving the world unprepared for the next outbreak. The risks of deadly and costly pandemic threats are higher than ever, especially in low- and middle-income countries with the weakest public health systems, experts say. A rapid response by a country can mean the difference between an isolated outbreak and a global catastrophe. In less than 36 hours, infectious disease and pathogens can travel from a remote village to major cities on any continent to become a global crisis. On Monday, a coalition of global health organizations representing more than 200 groups and companies sent a letter to U.S. Health and Human Services Secretary Alex Azar asking the administration to reconsider the planned reductions to programs they described as essential to health and national security. “Not only will CDC be forced to narrow its countries of operations, but the U.S. also stands to lose vital information about epidemic threats garnered on the ground through trusted relationships, real-time surveillance, and research,” wrote the coalition, which included the Global Health Security Agenda Consortium and the Global Health Council. The coalition also warned that complacency after outbreaks have been contained leads to funding cuts, followed by ever more costly outbreaks. 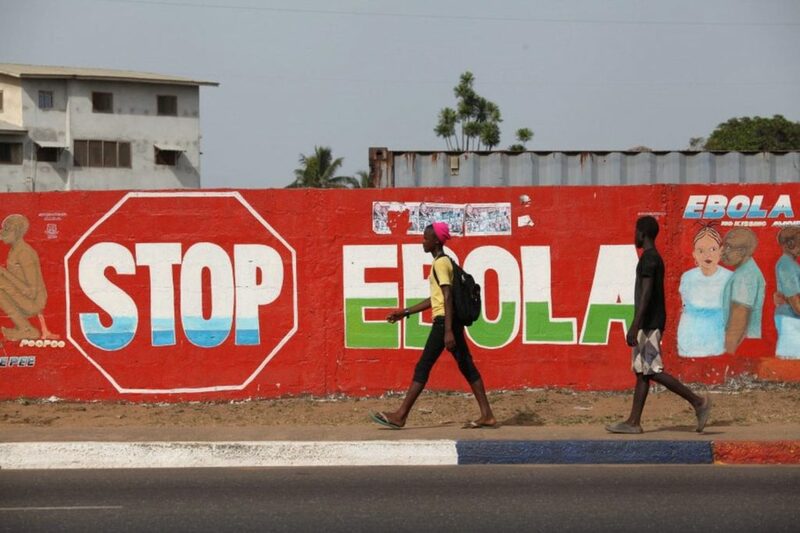 The Ebola outbreak cost U.S. taxpayers $5.4 billion in emergency supplemental funding, forced several U.S. cities to spend millions in containment, disrupted global business and required the deployment of the U.S. military to address the threat. …Officials at the CDC, the Department of Health and Human Services and the National Security Council pushed for more funding in the president’s fiscal 2019 budget to be released this month.